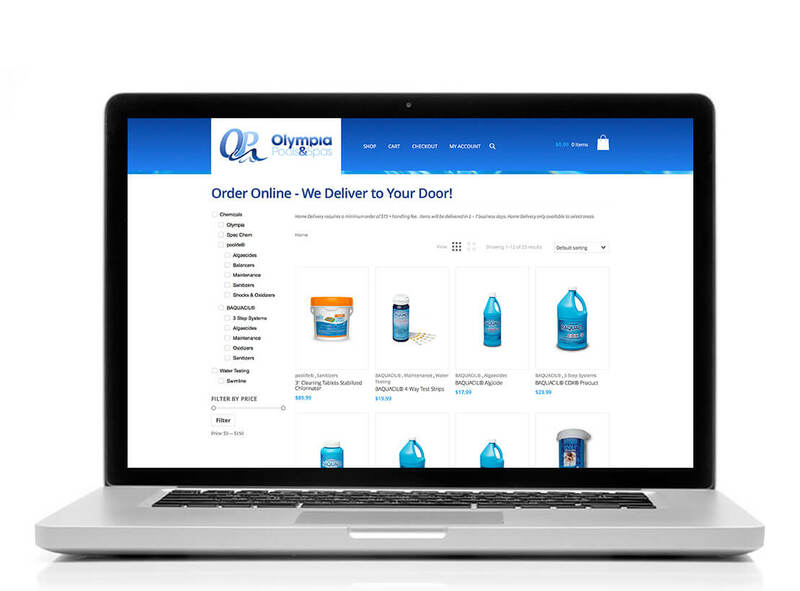 Are you interested in selling your pool and spa supplies and services online? Our eCommerce platform provides you with the ability to provide yet another way for your customers to buy your products or services. We offer three different packages that are simple and easy to use. Our eCommerce platform is a simple and easy to use online store that allows you to sell any products online in a snap. Earn up to 299,900 Points.